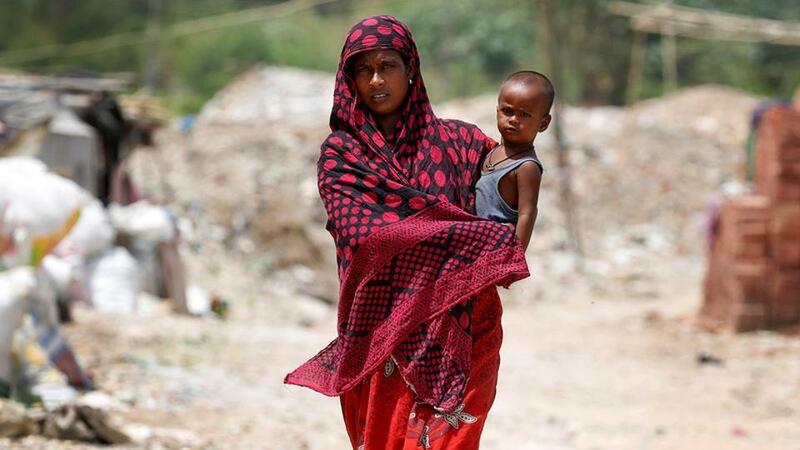 Today, India’s Supreme Court will hear a challenge to the Modi government’s decision to expel all 40,000 Rohingya refugees living in the country who have fled Myanmar. With the national elections in a year and a half, Mr Modi and his Bharatiya Janata Party are trying to garner support through Hindu nationalist sentiment, partially explaining their antipathy toward the Rohingya. India also views members of the stateless Muslim minority as security threats, fearing they could be radicalised. Similarly, to curb the further expansion of China into South East Asia, primarily into countries that border India, New Delhi has made an effort to strengthen political, economic and military ties with Myanmar. Condemning the Burmese government and openly accepting refugees could damage those efforts. While India’s Supreme Court may overrule the government’s policy, preventing the deportation of the Rohingya, don’t expect the Modi government to make a serious effort to end the humanitarian crisis in Myanmar. Left to fester, the plight of the Rohingya will serve as a rallying cry to Islamic extremists in the region, which has seen a marked jump in militant activity this year. Donald Trump and UN Secretary-General Antonio Guterres will lead a gathering of world leaders in New York today to discuss reforming the United Nations. Delegates from 120 countries will mull a 10-point US declaration—the overwhelming message of which is efficiency. Key to the reform effort are proposals to consolidate UN resources currently spread across different missions in the same country, as well as handing more power to the secretary-general. Mr Trump was highly critical of the UN on the campaign trail last year, denouncing it as weak and incompetent and calling for major funding cuts to the organisation, which receives a fifth of its $5.4 billion biennial budget from the US. 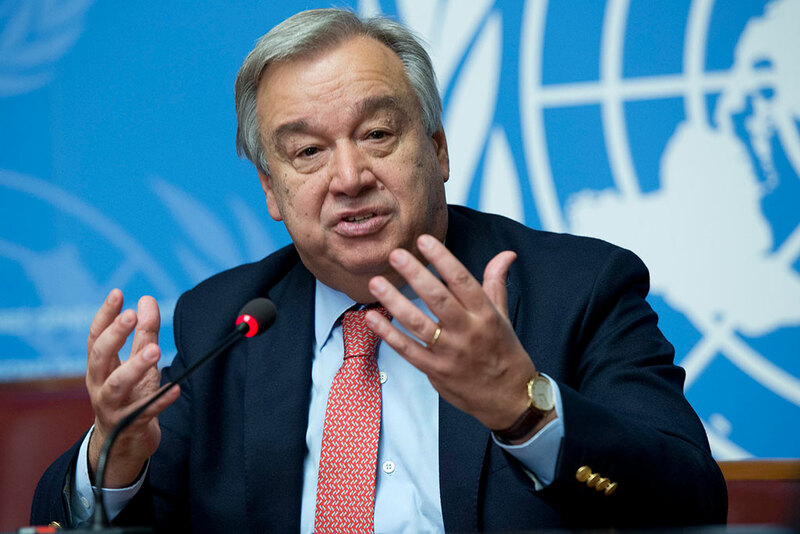 But while the current reform push may well achieve a more cost-effective UN, they’ve also received support from Guterres, who was installed as UN chief earlier this year. Mikheil Saakashvili—the former president of Georgia and ex-governor of Ukraine’s Odessa Oblast— will appear in a Ukraine district court today to challenge a decision to strip him of his citizenship. Having relinquished his Georgian passport, Saakashvili is now stateless. 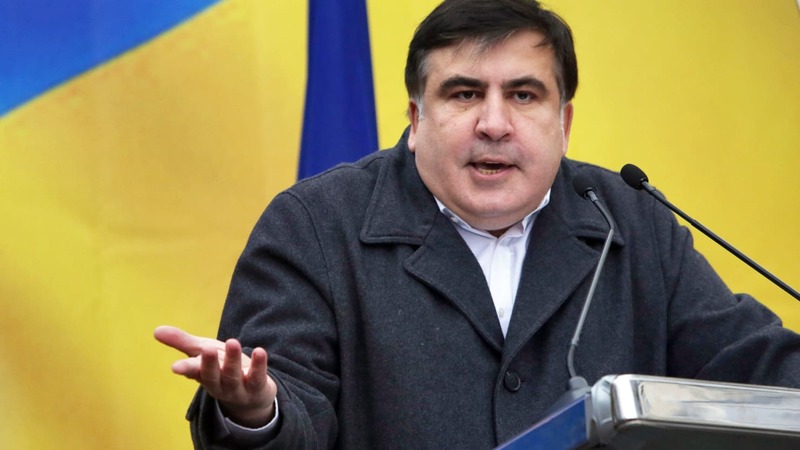 Despite being a fervent supporter of Ukraine’s Euromaidan revolution in 2014, Ukrainian authorities stripped Mr Saakashvili of his citizenship under orders from President Petro Poroshenko in July. While the move was lawful under Ukrainian law, which requires citizenship applicants to declare any criminal cases they are a party to (something Saakashvili failed to do), the former Odessa governor has cried foul. Saakashvili has been an outspoken critic of President Poroshenko, accusing him of corruption and nepotism—a conflict which saw him resign as the Odessa governor last November. He claims the move is politically motivated, an accusation he will bring to the courtroom today. With domestic anti-corruption reforms stagnating, there are increasing concerns that Ukraine may regress to a pre-Euromaidan oligarchical state of affairs. 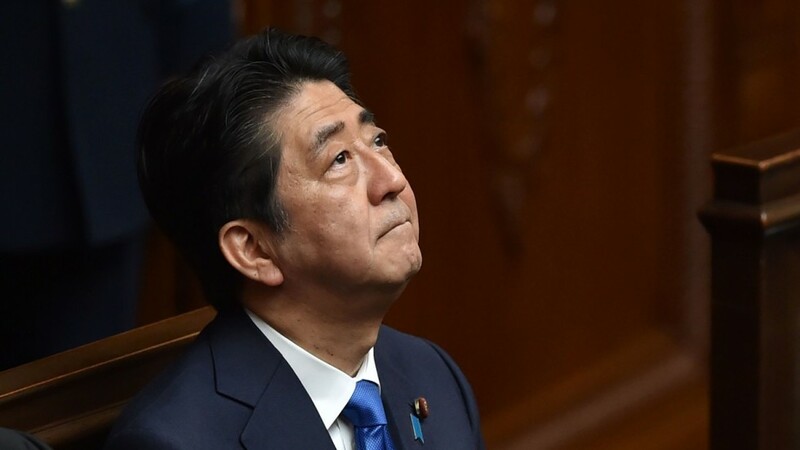 Reports suggest Japanese Prime Minister Shinzo Abe is considering holding a snap election in October; officials from the ruling Liberal Democratic Party are expected to meet today to discuss the plan. The move is designed to capitalise on a recovery in approval ratings, which are now around 50% after having dipped to 30% in July amid allegations of nepotism. The rebound has been attributed to last month’s cabinet reshuffle and concern over North Korea. A snap election would allow Mr Abe to capitalise on the resurgence in public support and secure a fourth term. However, such a move would likely see the ruling party lose its two-thirds majority in the lower house, making it more difficult (but not impossible) for Abe to secure a referendum on revising of Japan’s pacifist constitution. Nepal will conduct the third and final phase of local elections today, which began in May. The vote has increased tensions in Nepal; security forces will be deployed to head off the threat of violence. Vladimir Putin will travel to Leningrad to watch the Zapad 2017 military exercises, which will wrap up on Wednesday.